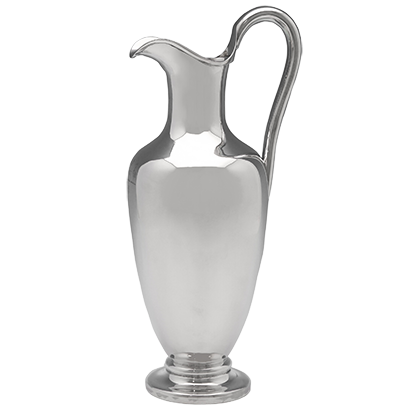 I.Franks are purveyors of the finest quality Antique Silver, Old Sheffield Plate and Silver Plate. Dealing from the world famous London Silver Vaults in Chancery Lane, London, for more than 50 years, they specialise in domestic, British Silverware from the Georgian and Victorian Periods, as well as 20th Century silverware. 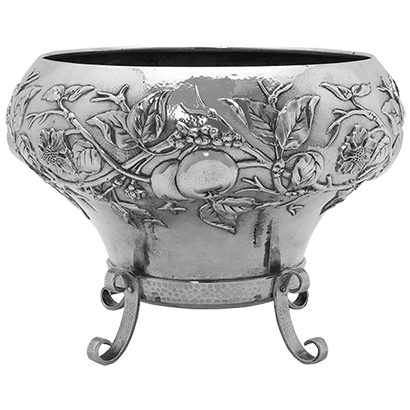 Offering an unrivalled stock, which showcases the incredible stylistic breadth of English Silver, including Baroque, Neoclassical, Arts & Crafts, Art Nouveau and Art Deco design. With four generations of experience, as well as being longstanding members of LAPADA and CINOA, you can buy with confidence from I. Franks, knowing that you are in safe hands and are guaranteed a pleasant shopping experience. Situated 2 floors underground in the secure strong rooms of the London Silver Vaults, I.Franks offers a truly unique shopping experience in the heart of London's legal district. Within walking distance of the British Museum, Somerset House, The South Bank, The John Soane Museum, Oxford Street and much more. The original shop was one of the first to be taken in the London Silver Vaults, and I. Franks are still located in their original position, which has now expanded into the shops next door. 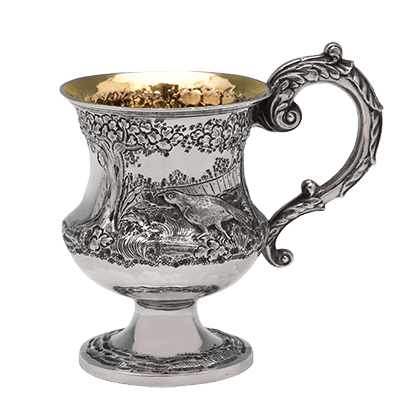 With four generations and over 75 years of experience in the antique silver trade, I. Franks are considered one of the foremost experts in British silverware in the world. Their customer service rivals their knowledge, and all customers are guaranteed a friendly and warm welcome when visiting the shop. 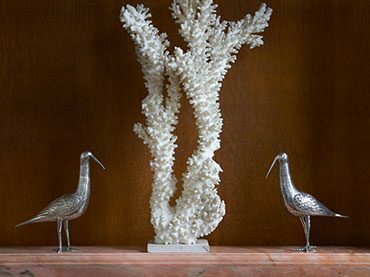 Our selection from the most recently added items on our website, showcasing interesting or unusual pieces. 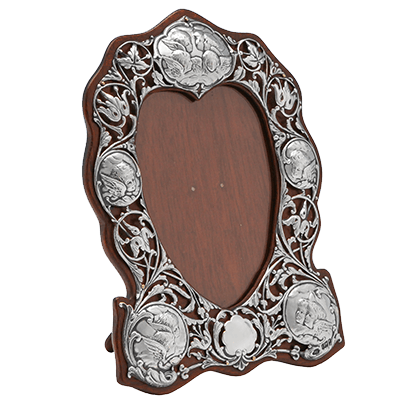 These items are rare designs, important makers, very old, or particularly good examples of their kind.